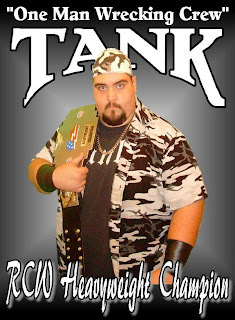 ----The phone has been ringing like crazy the last hour and it has been confirmed by the Pemiscot County Police Department, Tank died earlier today. Apparently he was sitting in a county office when he started to feel weird and thought maybe he had been stung by a bee. He told them he was highly allergic and they rushed him to Dr. Barnard's office in Caruthersville, MO. He had stopped breathing and they could not get a tube in his throat or help revive him after that. Our condolences to the family. I will have update as soon as I find out arrangements.